We are currently working on restructuring the site and, of course, want to offer you more content. As B’z 25th anniversary is coming up and tour dates are going to be announced soon, we want to ensure that you’ll be able to grab tickets to one of those shows if you can afford it. 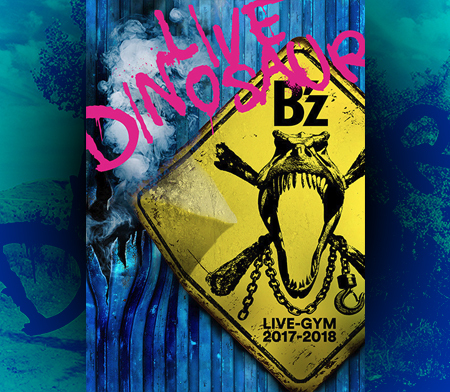 Yes, that means we’ll show you how to sign up for the fanclub – B’z Party! Additionally, to ensure that you’ll show up dressed as a B’z fan, we’ll show you how to order merchandise from B’z the Store! But that is not all… we’re going to provide more interview translations and backstage reports in the near future. And subtitled videos as well! We will also be looking for dedicated B’z fans who can help us extend the wiki and help with translations. Look forward to that, too. To kick off our celebrations for the 25th anniversary… I’m sure you’ve already checked out the picture of the new 2013 calendar… Awesome, right? Head to the Wallpaper section which can be found under Media of this site to grab it in high quality! Great news! 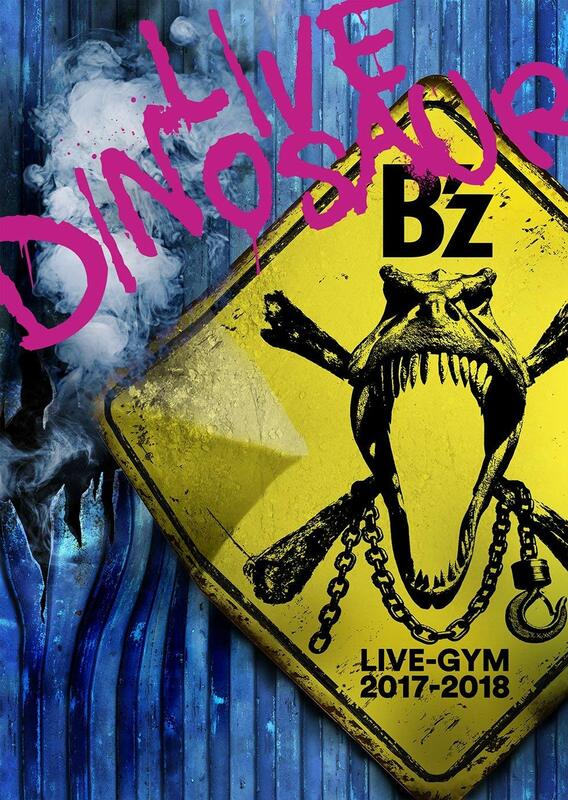 Totally looking forward to the B’z Party and B’z Fanshop Howto. Totally awesome. Looking forward to more. Cool! Looking forward to it, and as always, thanks for all your efforts!